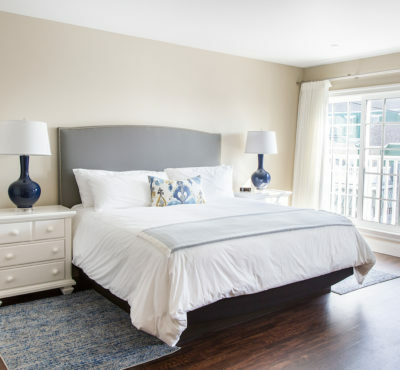 The luxury rooms at the York Beach Residence Club were custom designed with layouts to appeal to the environment and tastes of the individual. 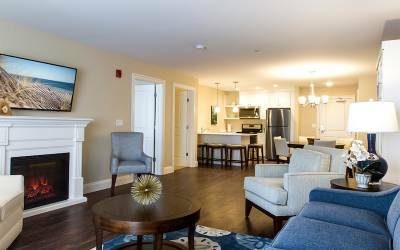 All of our accommodations are equipped with the highest of quality appliances, fixtures, and furniture to provide guests a comfortable and memorable experience of their Maine vacation. Spacious luxury living by the sea. All studios are equipped with a kitchen and living area with a King, Queen and/or a Murphy bed. Enjoy Southern Maine in luxury just footsteps from the beach. Premier hotel style accommodations in the heart of York Beach, Maine. 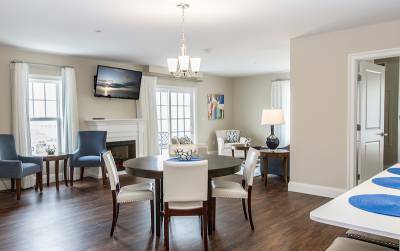 Reserve a one bedroom condo, equipped with beautiful accommodations to enhance your stay, including a full kitchen and living area. Rent a two bedroom condo to fit a family. Treat yourselves to a spacious condominium. All year round, enjoy our indoor heated saltwater pool and hot tub. To provide families a relaxing evening, we installed cable with premium networks. Enjoy the glow and warmth of a fireplace while curled up on a plush sofa. 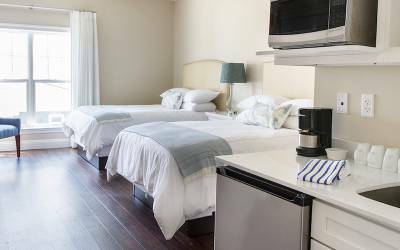 York Beach Residence Club has spacious luxury rooms each designed to fit your specific needs. Newly constructed in 2017, our resort takes York Beach to a new level. A couple’s retreat, family vacation, special event or any occasion is a good reason to experience the luxury living for which we are designed. Located in the very heart of York Beach Maine, you are footsteps away from the award winning Short Sands Beach. We have rooms configured to sleep from 1 to 8 people. In the heart of York Beach, escape to a hidden gem of the Maine Coast at The York Beach Residence Club and journey like a local. As Mainers, we are proud of our seafood and York Beach has many options. Beyond lobster our beach town offers culture, including our favorite restaurant 1652 Italian restaurant located on the main floor of the resort. The most popular Maine coast attraction on the planet, Nubble Lighthouse located on the point of Cape Neddick, is a 1.3 mile journey from the resort. We recommend walking. Start on a beach walk on Short Sands, and then a walk along the coast. Do not forget your camera, fishing pole and food for a picnic. For an adventure, you can join a group to go scuba diving for treasure along the lighthouse. Take a short road trip up the coast, experiencing all the charm of the local Maine townships: Ogunquit, Wells, Kennebunkport, Saco, Old Orchard Beach, Cape Elizabeth and Portland. Want to see leaves change colors in the fall? A drive near Moosehead Lake is amazing. You can even go on a ghost adventure in York Beach. Maine is one large natural theme park for families. The people in Maine know how to relax. Life is better on the beach. The resort’s prime location in downtown York Beach gives you a lot of options per your preference. Speak to our local staff at the front desk for a tailored recommendation. A few years back, the people on the Southern Maine Coast invested a lot of resources on expansive bike trails traversing the coast, estuaries, woods and through small townships. Mount Agamenticus is only a few miles inland and is a great place for hiking, horseback riding and enjoying the woodland beauty of Southern Maine. Experience the wonderful clear waters of Maine. On the ocean, the options are limitless, or canoe or raft inland on the Saco River. In York, Maine learn to sail, go on a whale watch, lobster hunt, deep sea fishing, rent a kayak, surf or simply sun bath. Build a lasting memory with the family partaking on an adventure exploring the Legend of Boon Island – cannibalism, haunting, survival and immerse yourselves in fascinating Maine history. The islands, on the coast and off you will fall in love with the ocean all over again.